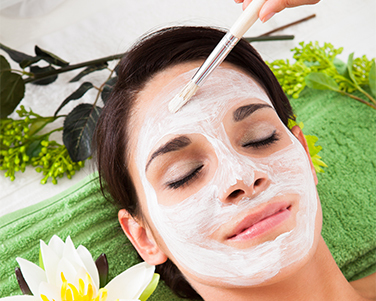 Chemical peels are no different from any shoe, bag, or top you wear. There may be more than one that works, but it is always better to find the one that is absolutely perfect for you. With that said, how do you find the perfect one? While we could go on for pages about each type of peel and the benefits it provides, we’d like to save some time for those who already know about the different types of chemical peels. Therefore, if you would like to find out more information about a certain peel and what is does, feel free to click on a peel above which will take to you to a page specifically dedicated to that type of peel. Now sadly there is a misconception going around that stronger is better. At Dermalure Skincare Professionals we are here to inform you that this is not necessarily the case. In fact, we highly advocate that you do your research before applying any strength of acid to your face. In simplest terms, stronger acids simply mean that they will take away layers of skin off your face. 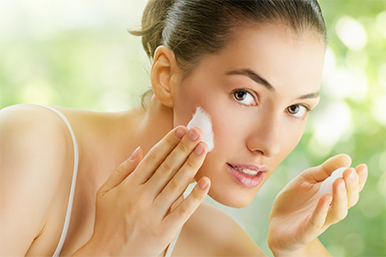 Stronger acids CAN be good when you have tougher skin that needs to be torn away to get down to the soft skin underneath, but It is important to start out on a milder acid that does not peel away skin any deeper than you want. While this process of trying out varying degrees of acidity may take slightly longer to find the correct balance of strength and safety, it is exponentially more beneficial to take it slow. You only get one face, and you wouldn’t want to harm it by applying acids that could potentially cause damage. While it is possible to order chemical peels over the Internet, we still highly encourage you to gain the opinion of your regular dermatologist when applying a chemical peel. They have your medical records and have experienced the good and the bad when it comes to your skin. They should be willing to recommend a certain level of acidity strength and let you know what might be the best level to start with. They will also know how your skin has reacted to various treatments in the past so they can let you know if you might happen to be allergic to a certain type of chemical peel. Pick Up Your Perfect Peel Today! After you’ve done a little research, it’s time to pick up the perfect peel of your dreams. At Dermalure Skincare Professionals, we house a wide variety chemical peels that treat the entire gambit of skin conditions and issues. If you would like to shop for chemical peels for you or someone you know, feel free to visit our shop at www.dermalure.com.